Earworms mbt(c) is a revolutionary accelerated technique that takes the hard work out of learning. 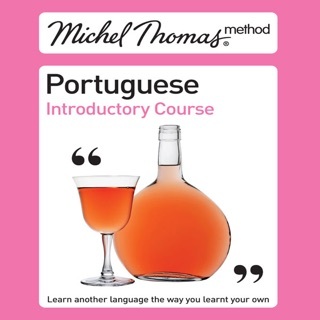 By listening a few times to these specially composed melodies, with their rhythmic repetitions of Portuguese (European) and English, you will pick up essential words and phrases that will not just be on the tip of your tongue but burnt deeply into your long-term memory in next to no time. 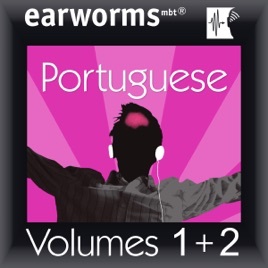 If you like music, and want to make rapid progress without any formal knowledge of language learning, Earworms mbt(c) Rapid Portuguese (European) is the course for you. Now you can buy Volume 1 and Volume 2 together and save money. 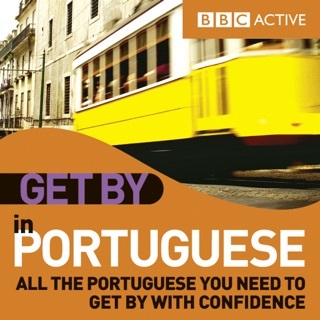 Volume 1 is your survival kit of essential words and phrases to get you by on your trip abroad. 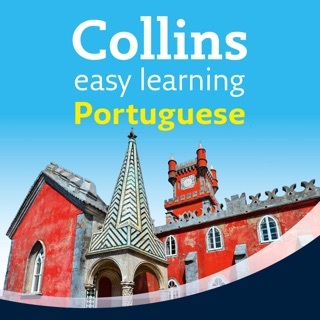 You will feel you are learning within minutes and might just be amazed by how easy acquiring a language can be! Volume 2 will have you talking about yourself (past, present, and future), chatting, and even flirting!